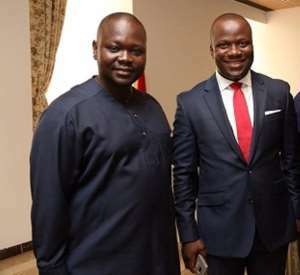 The Commission on Human Rights and Administrative Justice has thrown out a corruption case brought against two Deputy Chiefs of Staff Abu Jinapor and Asenso Boakye. The human rights and anti-graft institution also declined jurisdiction on the allegation of professional misconduct brought against a police officer in the same matter by the same group- Dynamic Youth Movement, Ghana. It has consequently asked the complainant to seek alternative remedies on the matter against the Police officer at a different forum. The Dynamic Youth Movement of Ghana on September 29, 2017, filed a complaint against the two Deputy Chiefs of Staff accusing them of corruption, “thievery” and abuse of power. The complaint was based on the allegation of corruption filed by Mr Kwame Asare Obeng popularly called A Plus. 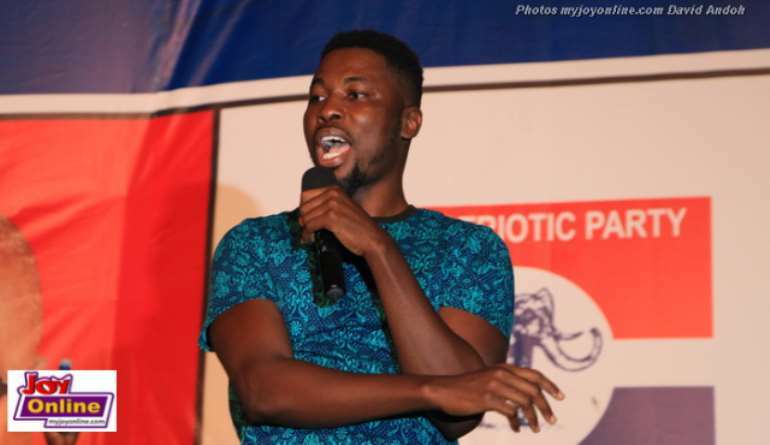 A Plus had alleged the two were corrupt and were using their positions at the Office of the president to obscure a legal transaction at the Korle Bu Teaching Hospital involving Stanbic Bank and Unibank. The matter triggered a huge controversy in the country which forced the CID to begin investigations into the matter by inviting A Plus to substantiate the allegations he made. The Police CID exonerated the two Chiefs of Staff but even that was not without controversy. The then Deputy Director General of the CID, Mrs Tiwaa Addo-Danquah who was investigating the matter was caught in a leaked tape, a matter which critics said compromises the findings of the CID. Just when the CID was investigating the matter, Dynamic Youth Movement of Ghana proceeded to CHRAJ demanding that the body investigates the matter. The group said the integrity of the police had been compromised as a result of the matter, they also believed the conclusions by the police CID on the matter was suspect, and the peace and stability of this nation will be threatened if the matters they brought were not investigated by CHRAJ. On receiving the complaint, CHRAJ received documents and statement from all involved in the matter and subjected them to critical scrutiny. After evaluating the documents, evidence from all the parties involved, including the complainant, Korle Bu, the police, the two Respondents and the two banks, CHRAJ concluded there was no case against the two Deputy Chiefs of Staff and subsequently dismissed same.